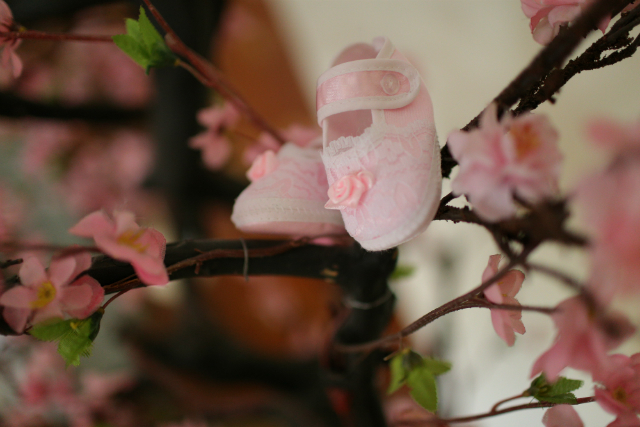 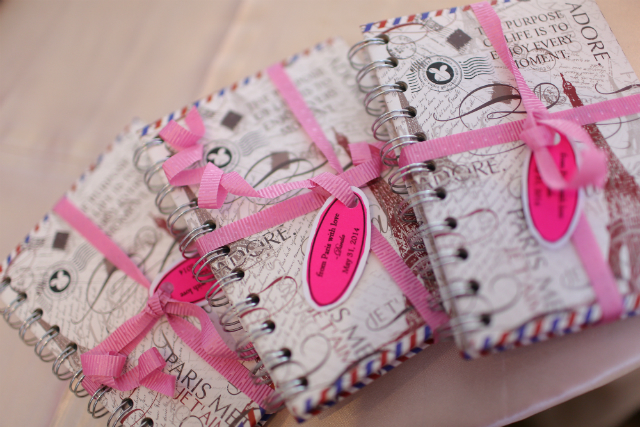 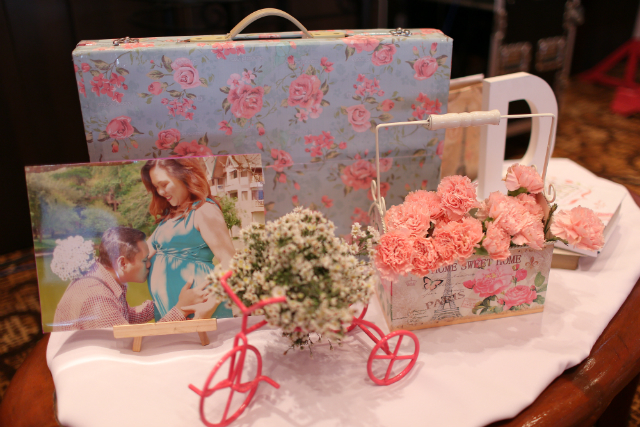 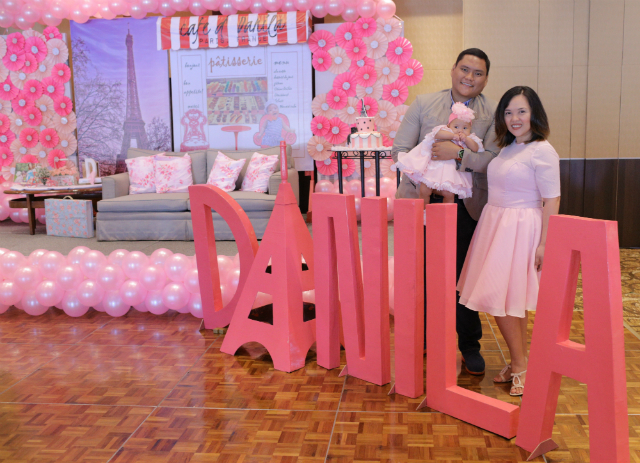 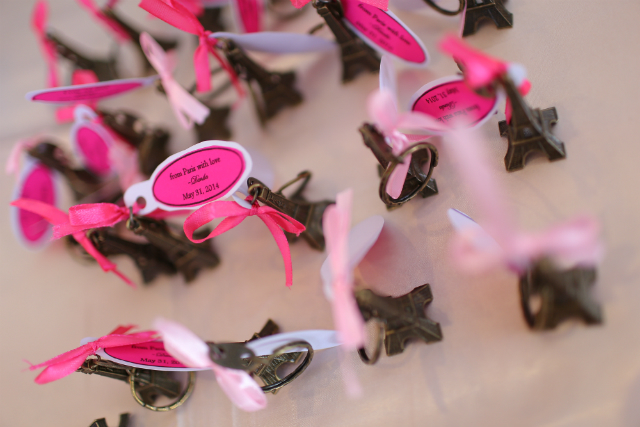 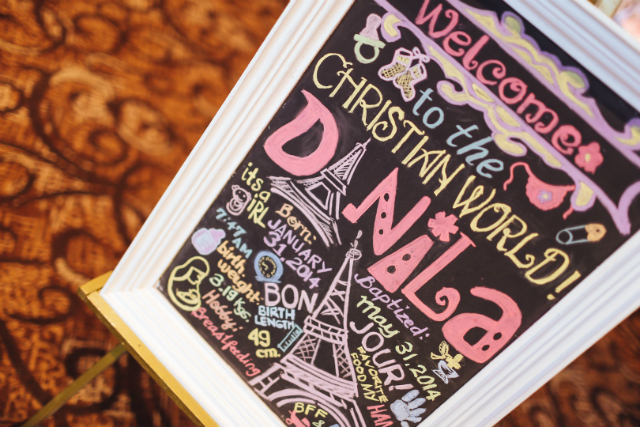 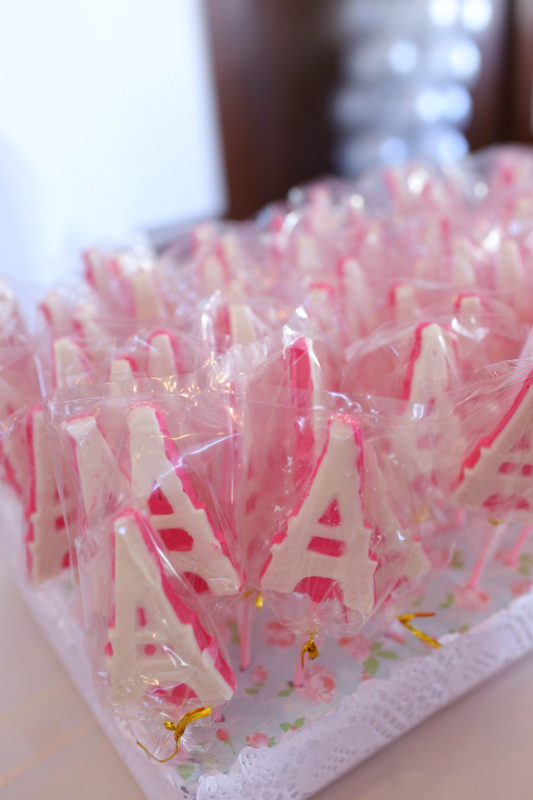 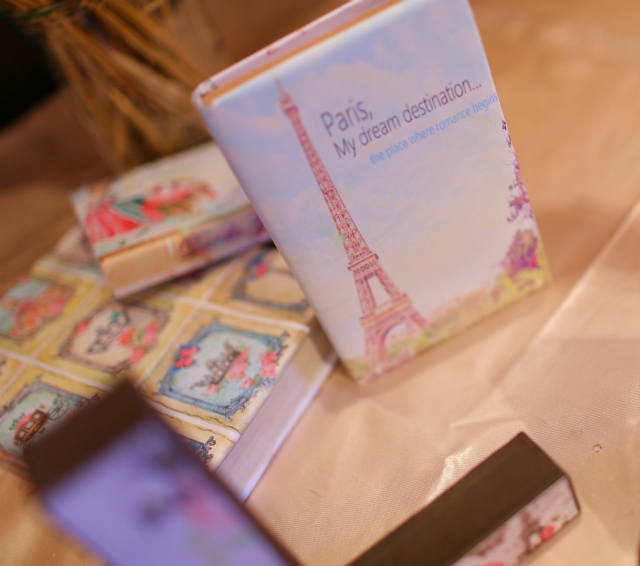 If you have been an avid reader of my blog you would know that Paris is my dream destination and that I love everything Parisian inspired, which is why I am so excited to share with you all this lovely Paris themed baptism sent in by Mommy Gilsie. 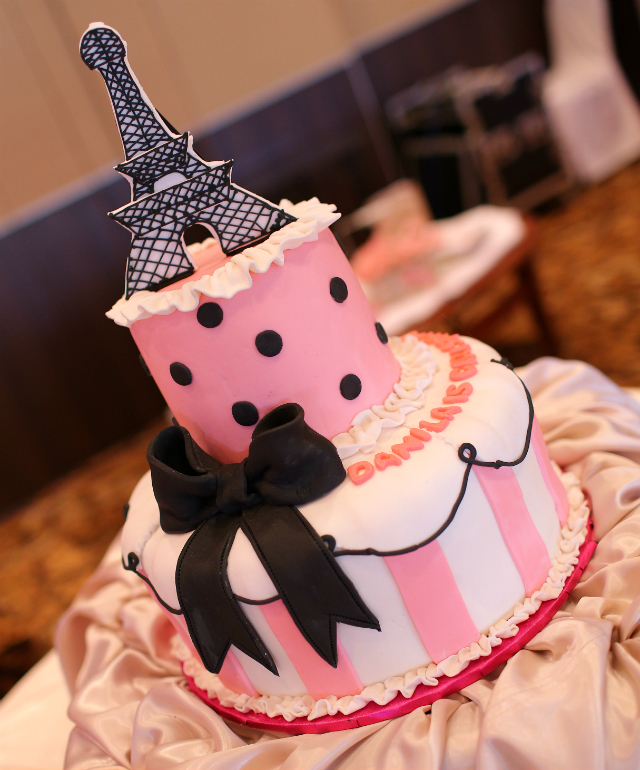 The stage decor which was set up like a French Patisserie looked very chic and lovely. 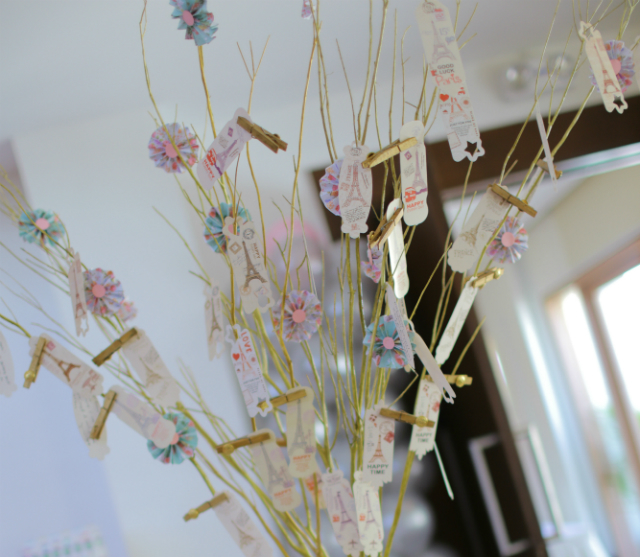 I also love Danila’s wishing tree with all those paper rosettes and Eiffel Tower tags. 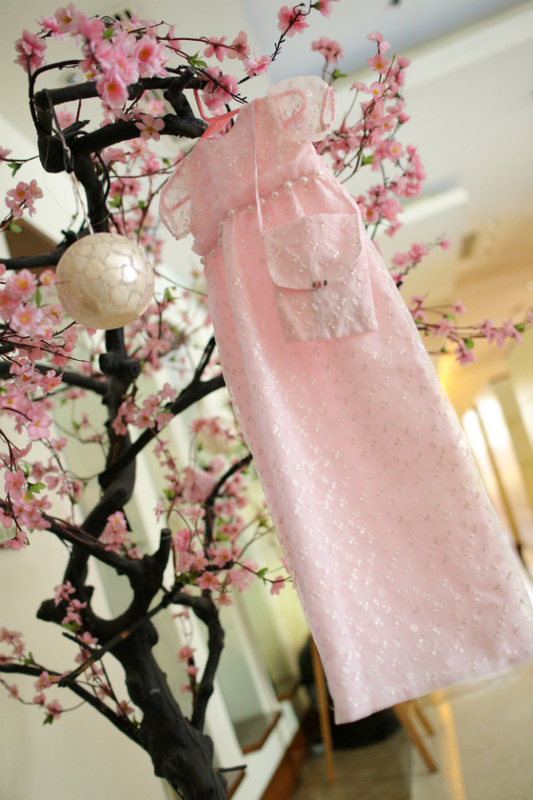 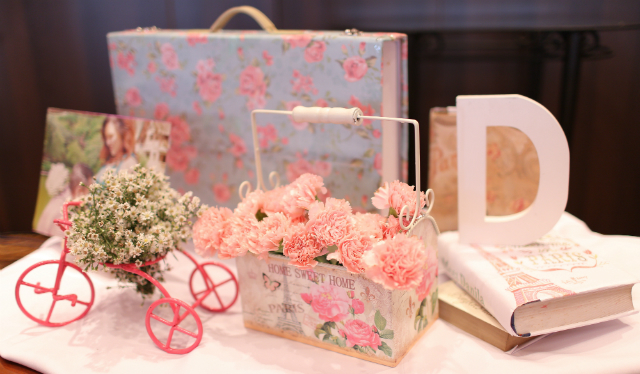 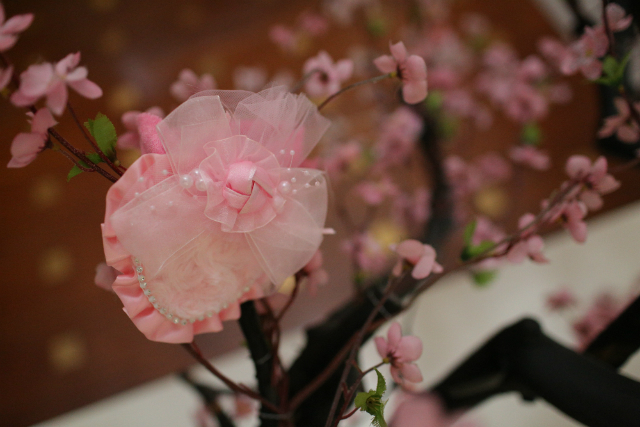 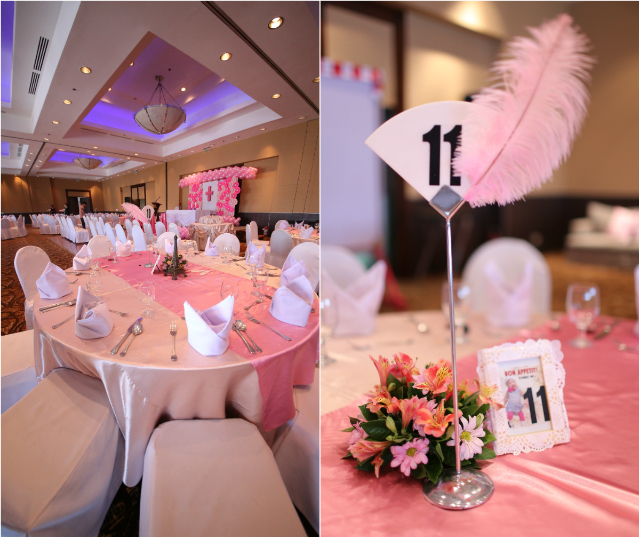 This celebration, with all the pinks and frills, has lots of nice party ideas that are perfect for a little girl’s party! 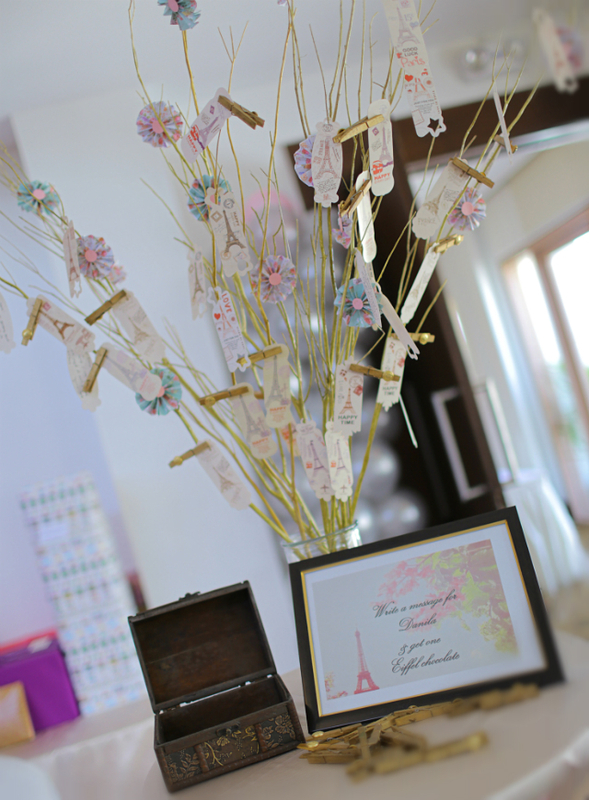 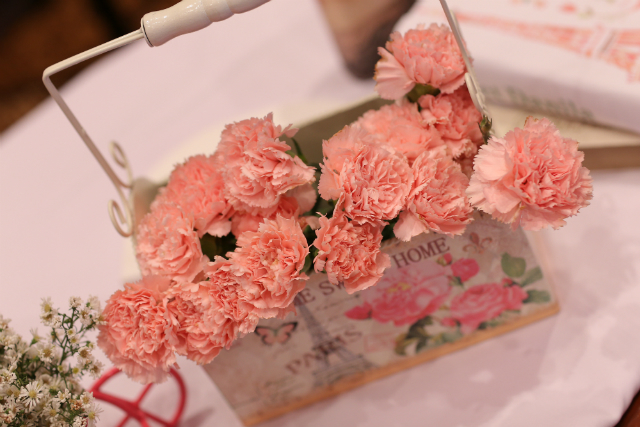 I was truly hands on with the styling and decorations. 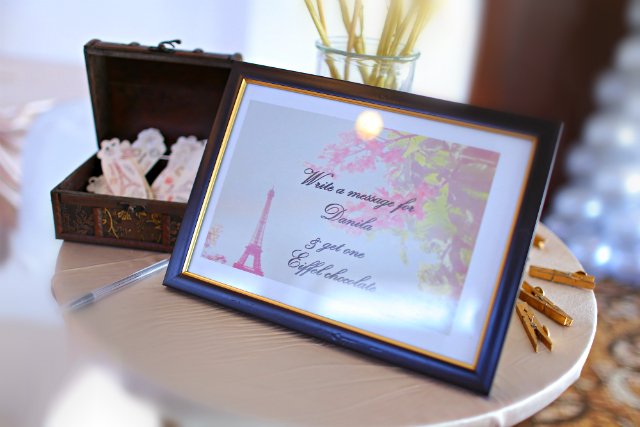 the big challenge was to set up an altar for the baptismal ceremony, and thereafter, change the set to a Paris theme setting in time for the reception. 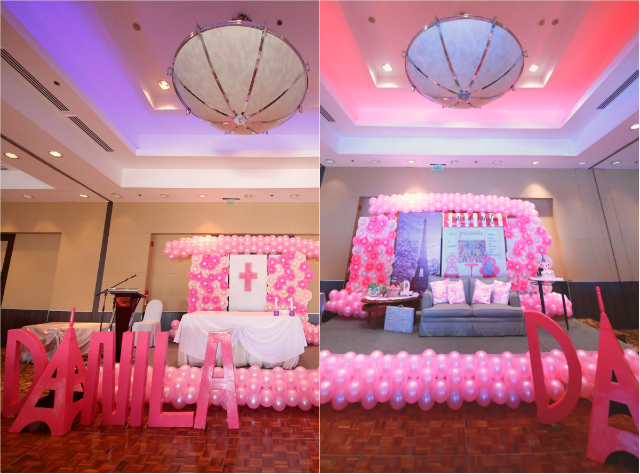 the ceremony was done on the stage and venue same as that of the reception. 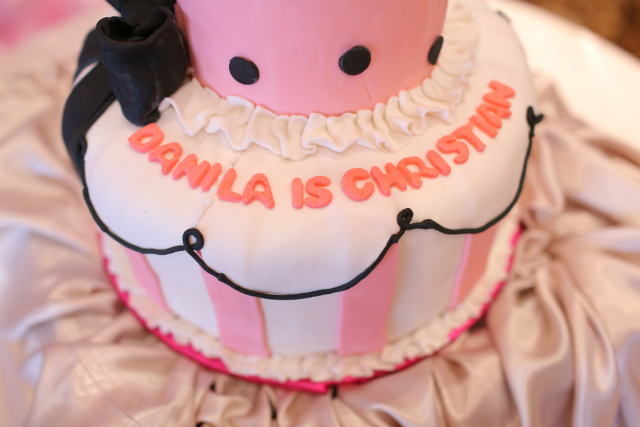 fortunately with the help of families and friends we were able to celebrate the occasion as planned. 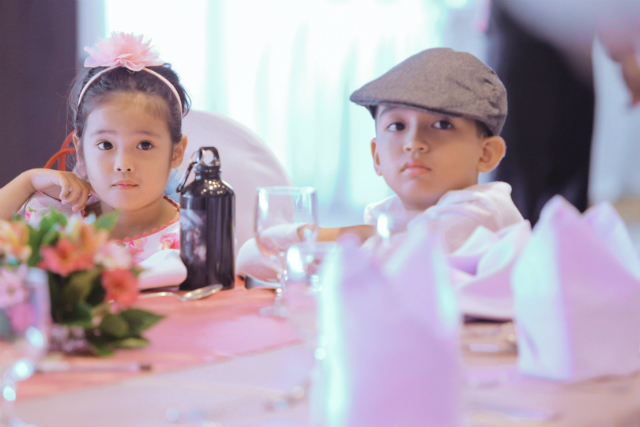 Catering and Venue: Palms Country club alabang.